Upon arrival you will see, smell and discover that the “Park mit allen Sinnen“ is not the only sensory treat here. 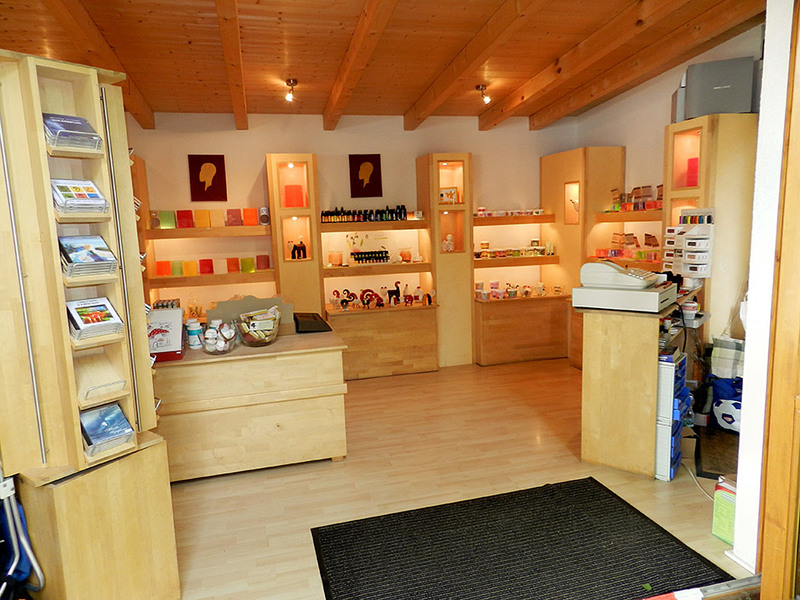 In the “Shop mit allen Sinnen” you’ll find everything to treat yourself, family and friends. No need to worry about your gift being left to gather dust; a designer soap, bath bomb or handmade wax lamp is sure to be treasured. We’re more than happy to advise you on our range of products, so let us know if you’re stuck for ideas!